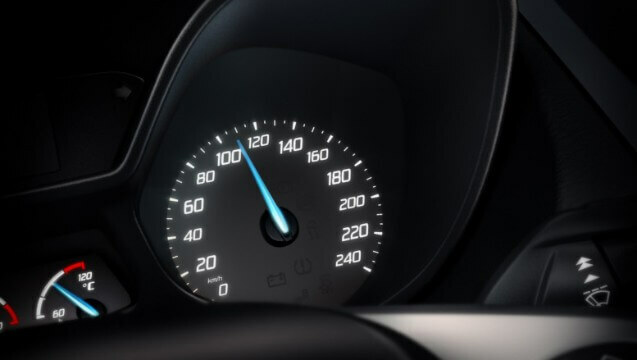 Intelligent Speed Limiter is designed to enhance your Adjustable Speed Limiter, helping you to better concentrate on the road. When activated, the system automatically adjusts your maximum speed setting to the speed limit detected by the Traffic Sign Recognition camera. 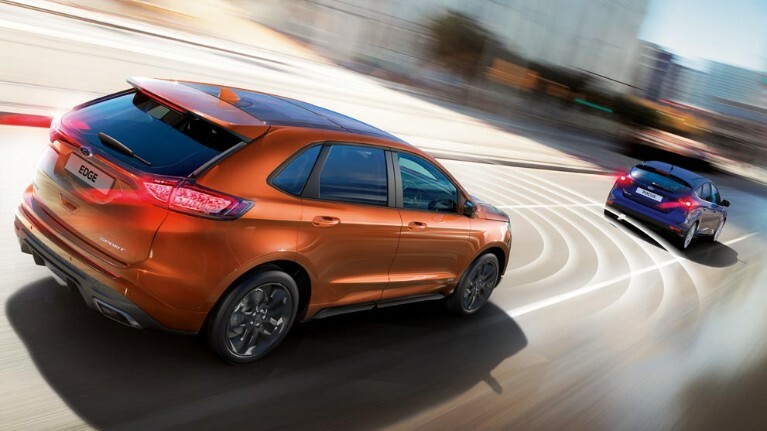 Depending on which Ford you choose, your car will come fitted with technology designed to take the stress out of either parallel, or both parallel and perpendicular parking. Active Park Assist uses ultrasonic sensors to measure the parking space and determine if your car can fit. Then the computer steers you in while you only have to control the brake, accelerator and gears. With Park Out Assist, it helps you pull out of them, too. The Perpendicular Parking system can sense if there’s space for your car to fit, then reverse you in. Side Parking Aid also warns you if there are any lateral obstructions. 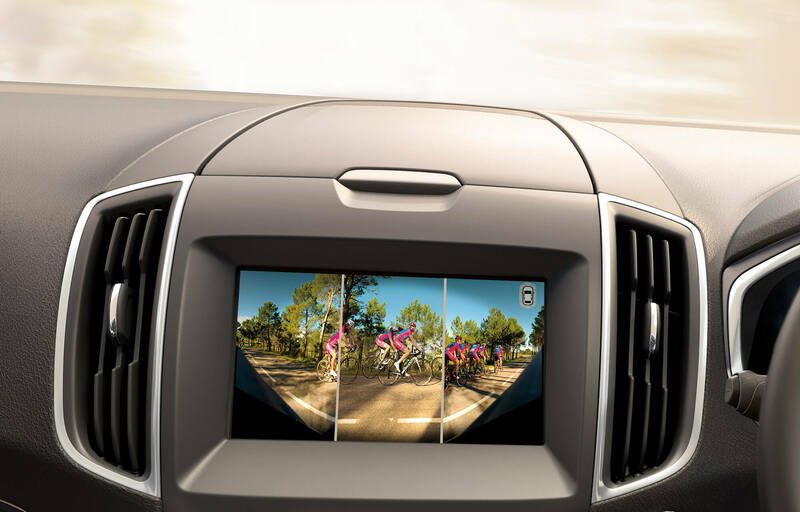 A tiny and discreet camera, on the front of the vehicle relays a split screen image in your car’s Multi-Function Display, so you can see vehicles, cyclists or pedestrians coming from either side. This technology is invaluable if you’re edging out of a narrow parking space, or onto a busy road where your lateral view is obstructed. 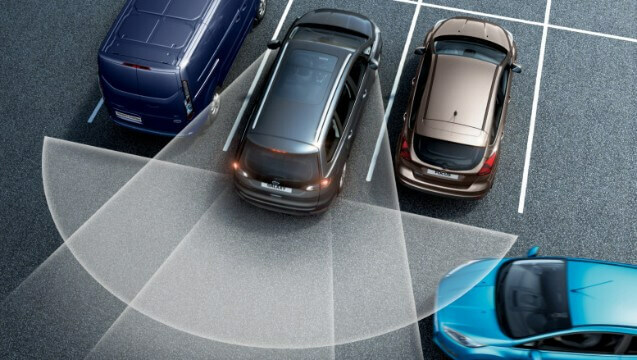 When you’re reversing out of a space and have limited visibility of the traffic situation, Cross Traffic Alert (part of the Blind Spot Information System) can detect oncoming vehicles and sound a warning. The technology illuminates a light in the wing mirror too: left or right depending on the direction of oncoming traffic. Size equals power, right? Well that's the traditional way of thinking. EcoBoost is anything but traditional. Its a wholesale re-imagining of what an engine can do. These smaller, lighter engines feature many innovations that deliver great fuel economy and reduce emissions. Yet they don't compromise on performance. 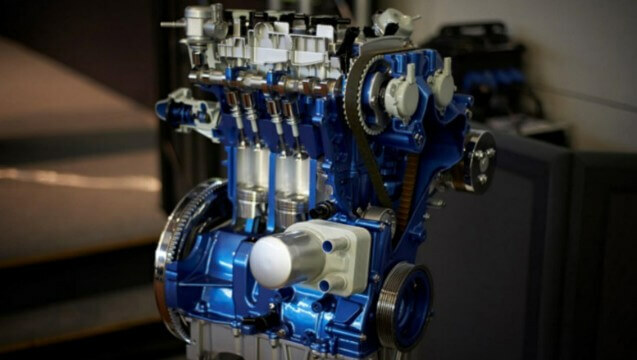 No wonder the 1.0 litre EcoBoost engine won international Engine of the Year three times in a row. Intelligent All-Wheel Drive (AWD) monitors conditions to determine the amount of grip, cornering balance and responsiveness needed when the road (or terrain) is wet, dry or icy. It automatically sends extra power to the front or rear axle as and when needed, ensuring exceptional handling and improved efficiency at all times. 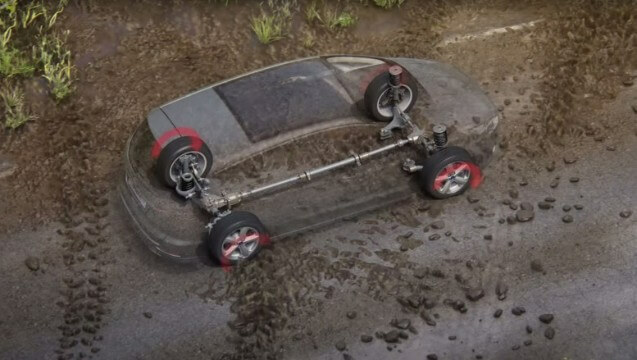 At low speeds the AWD system concentrates on improving traction to support driveaway and manoeuvring on slippery surfaces, or at high torque levels. For instance, if the front wheels are on ice and the rear ones aren’t, AWD sends extra torque to the rear, putting power where it’s needed. When you’re driving faster it moves the focus to delivering superb handling and a wonderfully responsive driving experience, while keeping an eye on traction. To do this it monitors the way you are driving and constantly fine-tunes itself. The two rear outer seats can be fitted with a unique safety feature: Rear Inflatable Seat Belts. In the event of an impact, the belts inflate and spread the crash forces over five times more area of the body than conventional seat belts. By reducing pressure on the chest and better controlling head and neck movement, this innovative technology is designed to reduce the likelihood of injury. 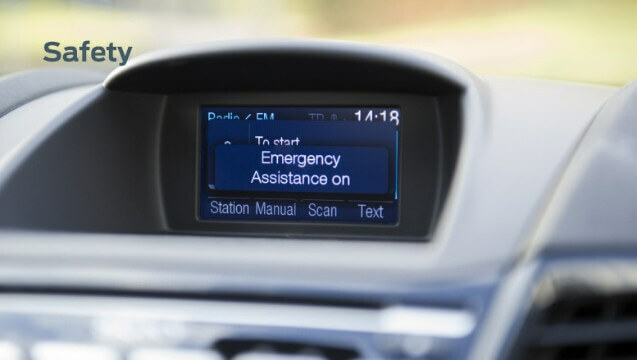 An important and potentially life-saving part of Ford SYNC is Emergency Assistance*. 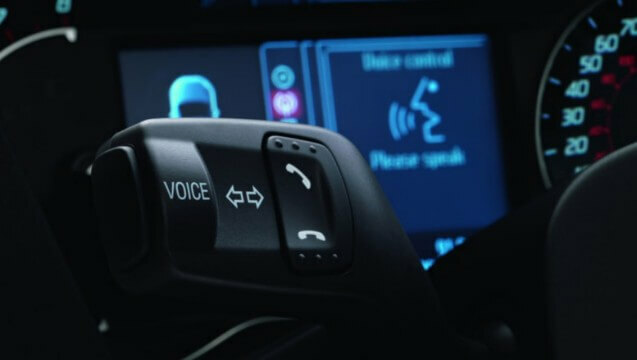 In the unlikely event of an accident, where the airbag is deployed or the fuel-pump deactivated, the technology can automatically make a direct call to the Emergency Services for you. You can choose to stop the call, or talk to those services if you need to. Crucially, the system will supply vital information, such as your GPS coordinates, even if you are unconscious. A useful night-driving aid, Auto High Beam* temporarily dips your headlights when it detects oncoming traffic or a vehicle ahead, stopping you dazzling other drivers. 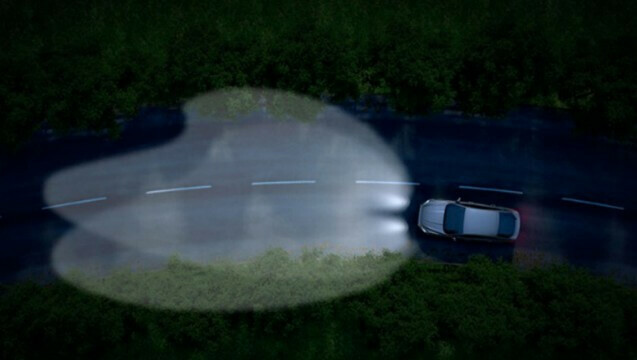 Then it automatically reverts back to high beam, giving you maximum visibility. Auto High Beam is available as an option with Lane Keeping Aid. Adaptive Lighting** with Ford Dynamic LED headlamps deliver a precise and intensely bright light patterns that is automatically adjusted to suit different road and driving conditions. Day time running lights are also included and LED tracer turn indicator strips replace traditional ‘blinking’ lights, illuminating in sequence for high visibility. In addition, Glare Free High Beam*** adjusts itself automatically to avoid dazzling other drivers and by following the road, these new headlamps help you see more clearly when driving around bends. 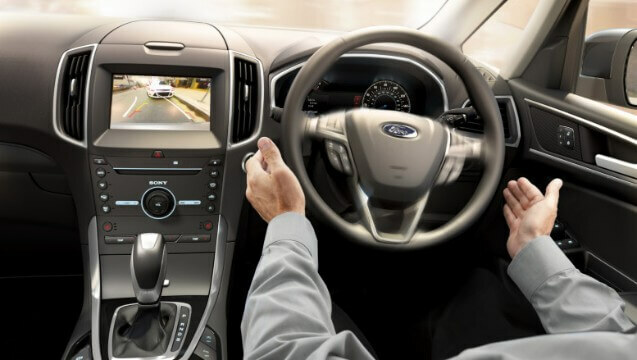 Ford SYNC technology helps you safely stay in touch and entertained while driving. Using your voice alone, it’s possible to do many things - from making and taking mobile calls to finding nearby events and listening to your favourite music. The new SYNC 3 System has built on this capability, adding familiar tap and swipe gestures found on smartphones, enhanced voice commands and increased functionality. It’s all designed to help you keep your hands on the wheel and your eyes on the road. 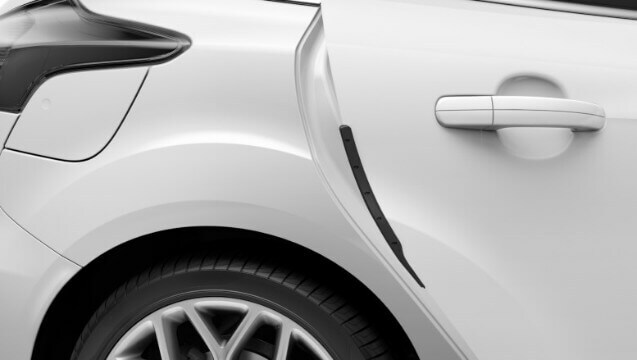 It’s easy come, easy go with the Ford Easy Access Door System. We've removed the central pillar to create a 1.5 metre unobstructed opening that makes getting in and out really easy. Ultra-high strength steels on the door edges replace the traditional centre pillar. They’re five times stronger than conventional steel, so offer maximum protection and strength - without adding any extra weight to the vehicle. It’s easy to bang your door against things in tight parking spaces. 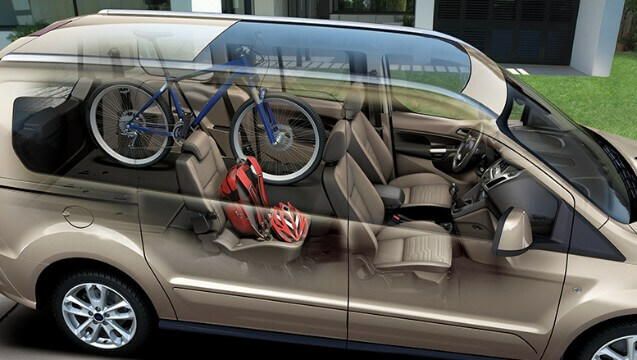 But open the door on a Focus and a protective barrier springs out to shield the paintwork on your car and those alongside. This clever feature is designed to get you on the move quickly on frosty mornings. 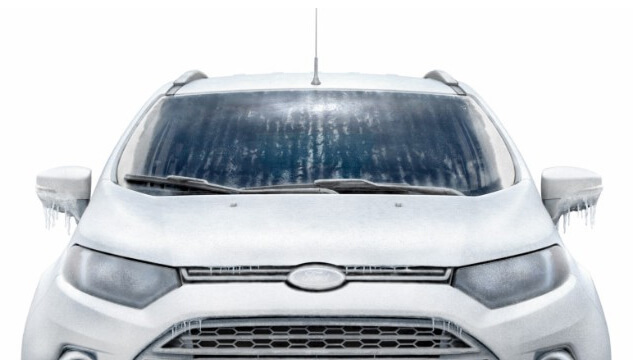 Just touch a button and ultra-thin filaments can superheat to de-ice, de-fog and de-mist your windscreen as well as help de-freeze the wipers. The system works in seconds, even if it’s below zero outside. 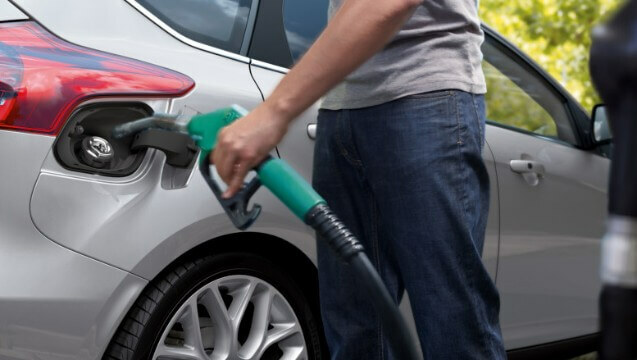 This makes it almost impossible to put the wrong fuel in your car because the wrong nozzle simply won’t fit. And as Ford Easy-Fuel is a capless system, you’ll never have to handle a dirty fuel cap again. The innovative new EasyFold System lets you fold each second row seat flat at the touch of a button. While for the ultimate in convenience, the All-New Galaxy features a unique addition – Power Raise. The press-button EasyFold and Power Raise feature helps to speed up the loading of larger items by lowering and raising the third row seat. Versatile seating provides generous space for up to seven, with folding second- and third-row seats enabling numerous seating and stowage configurations. For example, the second-row and third-row seats can be folded flat at the press of a button making instant room for your sporting gear or bulky DIY purchases. The first 191 Focus ST-Line has been picked up! First 191 pick up at Byrne and Maguire! We delivered Santa to Blackrock!